HomeThe Pynes have never seen the fireworks. Right this wrong. The Pynes have never seen the fireworks. Right this wrong. Today’s Guest Author is No Place For Sheep’s admirable Dr Jennifer Wilson, who skewers politicians’ – especially pyne’s – entitlement mentality . . . work-related expenses with a fine Italian stiletto point. Thank you, as always, Jennifer. In defending a $5000 cost for Christopher Pyne and three of his family members to fly to Sydney from Adelaide over the Christmas/New Year period, a spokesperson explained that Pyne did engage in work activities and he and his family had never seen the Sydney New Year’s Eve fireworks. Either this spokesperson has a burning ambition to dump Pyne and the rest of the Coalition government even further in it, or he or she is so steeped in the tradition of political entitlement and privilege that they can see no downside to revealing that we, the hapless taxpayers, many of whom never have and never will see the fireworks in Sydney on New Year’s Eve except on the telly, paid for the Pyne family to enjoy this cultural privilege. I have never subscribed to the belief that any one human being is of greater significance than any other so naturally, I don’t see why my tax dollars should fund the Pyne kids’ excursion to the fireworks just because they have Christopher for their father. Oh, but wait. They have Christopher for their father. I may need to rethink my position on their disadvantage. It may be a glitch in my constitution, but I have never found reason to respect any individual simply because she or he holds a particular office. There are actually very few people I do respect, and none of them are politicians or public figures. If I was going to shout anyone a trip to the fireworks, it would be one of them. There is much codswallop bandied about with regard to respecting “the office,” but one cautious glimpse at the increasingly unhinged Prime Minister, Tony Abbott, ought to disabuse anyone of the notion of respecting an office, given the type of lunatic who can apparently hold it. An office, like an institution, is only as good as the human beings inhabiting it, and that can be very very bad indeed. We do not have “politicians” anymore, in the sense of a class of people willing to give a period of their lives to the service and well-being of the citizenry and the country. We have instead ideologues, intent on pursuing their self-interested goals and taking every possible advantage of us while they do it. It matters little on which side of the House they plonk their narcissistic arses, as is evidenced in the uncharacteristic rush to defend one another’s expenses claims. Of course extravagance is in the rules: politicians wrote the rules and they may not know much about running a country, but they do know how to look after themselves. 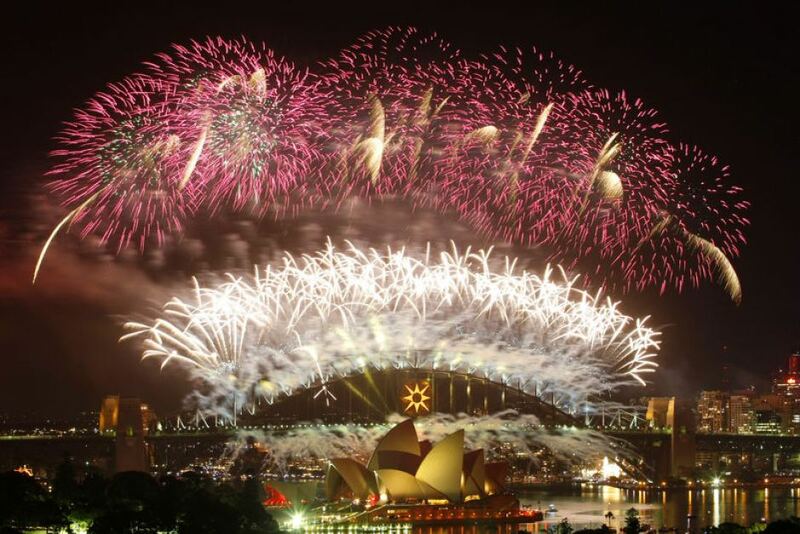 Pyne says he will not be repaying the airfares we coughed up for his family to see the fireworks. Why am I not surprised. Call me cynical, but if anything comes from Abbott’s apparent determination to address the “entitlement” rules I suspect it will be an amendment to permit taxpayer-funded travel to party fundraisers. The man who wrings his hands over the denial of coal supplies to poverty-stricken millions on the sub continent who will, he claims, suffer and possibly die because of the Federal Court decision on the Adani Carmichael coal mine, gives not a fig for the Australian taxpayer who, while increasingly unable to make ends meet, has to watch his or her tax dollars pay for the children of comfortable and privileged politicians to fly business class and see the spectacles. Time to get out the metaphorical tumbrils. Missed a ” ) ” ………………. You don’t get much prattier than Tim Wilson. Indeed, prat was the very word I thought of the first time I saw him on TV. One for youse Quincelanders in the Fraser Island area.